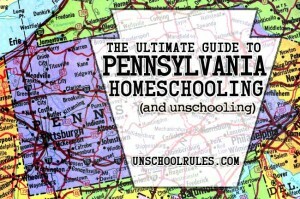 This entry is about curriculum, homeschooling, pennsylvania, unschooling. The previous post was Unschooling: Our April 2018 adventures. 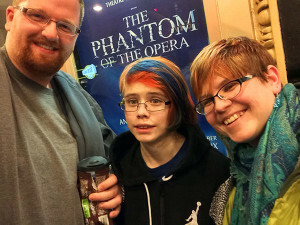 The next post is What unschooling after high school looks like. I ABSOLUTELY LOVE THIS POST!!!! So much so that, yes, I know I was screaming!! Thank you! Thank you!! Wow, I’m not sure I’ve ever heard that before – you made my day! Glad it helped! Thank you so much for taking the time to share this! Very helpful! Thanks so much Joan! There’s so many ways to think about what we learn just by living and doing, it’s easy to overlook it. Your posts are so valuable to help us realize how much life teaches us all! Thank you again for a great post! Sharon, you’re so welcome – and thank you for the kind words! This is wonderful! 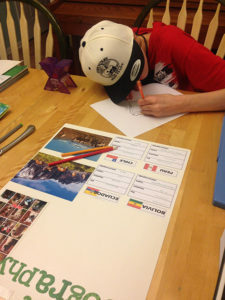 My son is entering 8th grade now but we tend to lean more toward unschooling and I was wondering about how that would translate into a transcript. Pinned! So glad! I hope you enjoy your son’s high school years together! Thank you so much for this! My daughter is graduating this year, and I’ve really been dragging my feet on creating transcripts because I don’t give grades, and I was a little unsure of how I was going to do this. At this point, she plans to attend community college before transferring to a four year school, so transcripts are something I definitely need to think about. We live in PA, too, so I’m especially glad you’re well-versed in what we need to do. 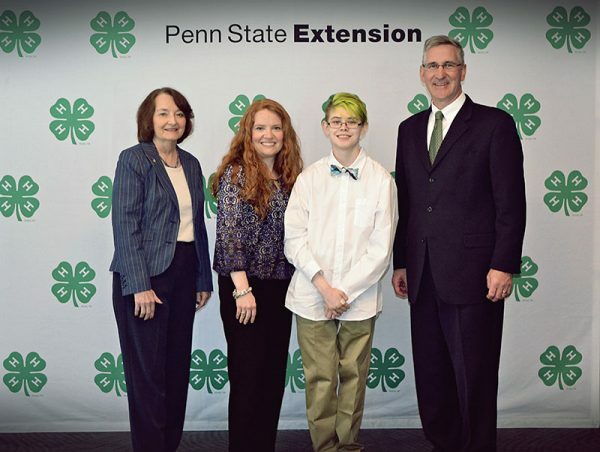 Shelly, that’s almost exactly what my daughter will likely do – and this transcript did work at HACC, our local community college! Good lluck to you and your daughter. Shelly, that’s almost exactly what my daughter will likely do – and this transcript did work at HACC, our local community college! Good luck to you and your daughter. EXTREMELY helpful!! Thank You!! I’m pretty sure I can do this now after avoiding it for the past three years. Now to come up with course names…including one for our two week trip out west last summer. How about Road Trip survival 101? Ha! Ha, Beth, definitely that title! 🙂 We also did a two-week roadtrip out west a couple years ago! I’m sure you’ll come up with something great and glad we could help! Hi Beth and Joan. I know I’m a little late here, but a friend recommended this article for transcripts. Beth, I would think that your trips sure could be considered matter for geography and history – perhaps current events. I, too, want to thank you Joan for this article. 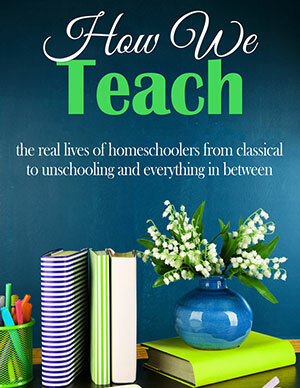 The best line for me, even though we do a more traditional series of books and courses than unschooling, was your comment to not use letter and percent grades. Ding! That makes so much good sense! Especially if the schools or work places do not require these. Very helpful. Thank you for posting. Mary, glad you found it helpful! 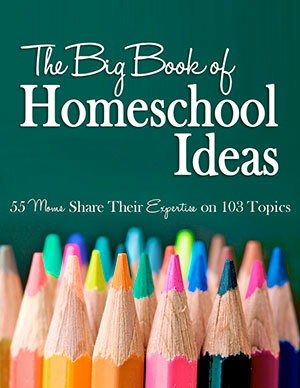 I think many of these tips are good for ALL kinds of homeschoolers! Any advice for when most of the school year was spent playing Minecraft/watching Minecraft/watching Minecrafters vlogs? Absolutely! But it depends on what the Minecraft focuses were. There are things in it that could be math, video game design, programming, game theory, video production, digital design, and any number of things. The best way I know of to find a “course title” is a twofold approach – first, see where you need credits, then, make a list of the activities that could tie into that topic. Or, if you don’t have a particular area in which you need credits, just make a list of the specific activities – so not just “watching vlogs,” but is it watching vlogs to learn resource acquisition strategy, to see how vlogs are made, to learn design techniques, etc.? That is the part that will start to point you in the direction of your course title. I truly can’t say it enough for this awesome, helpful and enlightening post, thank you thank you thank you!!! This is exact what I needed for my 9th grade son. Carolyn, I’m so glad we could help! Best of luck to you and your son! This was SO ENCOURAGING!! 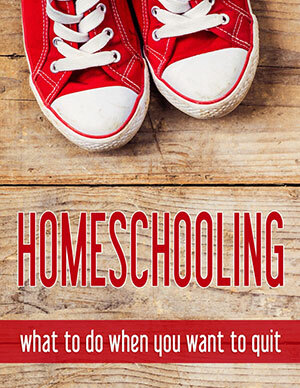 My kids are small, but we just made the switch to unschooling. I have been sad thinking about ending this wonderful journey once they hit HS so they can graduate. 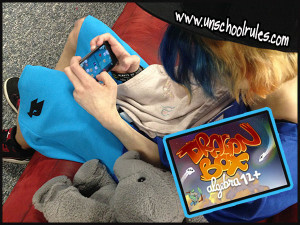 I am THRILLED that we can totally unschooling HS! Ashley, I’m so glad we could help! 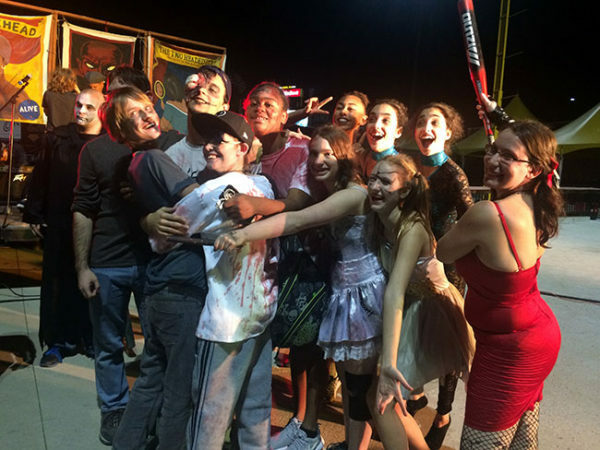 I hope you and your kids have an amazing time – now through high school! I LOVE your blogs and have learned so much from you. Do you have any suggestions for how to word work experience on a transcript? My son works at Starbucks. In addition to the typical “barista duties, he orders supplies, trains new employees, and by the time he graduates in another year, will likely be making schedules. I’m sure there are good ways to give him credit for all the hours he’s working, but I’m drawing a blank. Thank you. Hi Linda! I’m so glad you’ve found the blog helpful. You can absolutely come up with ways to give your son credit; it mostly depends on what “types” of credits you’re looking for. Some people simply give a “Work Experience” or “Occupational Training” credit for the hours, which equates to how credit is given in public schools for work-release time. But you could also break apart the time he spends and give full or partial credits for something like “Business Management” or “Career Development” or “Business Economics” for the time spent in those particular areas. Does that help at all? Yes, thank you. I’m not looking for “work experience” so much as academic credit, so like the idea of “Business Management” or “Business Economics.” Thank you so much! What to do if you have NO CLUE how much time was spent on any one thing? Hi Savannah, thanks for writing. There are definitely ways to make your best estimates. For instance, can you work with your teen and come up with a best guess about whether something was done for an hour a day on average for a month? It’s ideal if you keep some minor documentation as you go to help make this easier, but you can definitely estimate if needed. I just always encourage people to estimate low, not high, to ensure you’re being as fair as possible! Joan, this is the best post I’ve ever seen for ANY type of homeschooler tackling high school. Truly amazing, thank you! Thanks. This is fantastic. It fits very well for much of our experience. However, I am stumped when it comes to the state requirements for chemistry, physics, algebra 1 and 2. 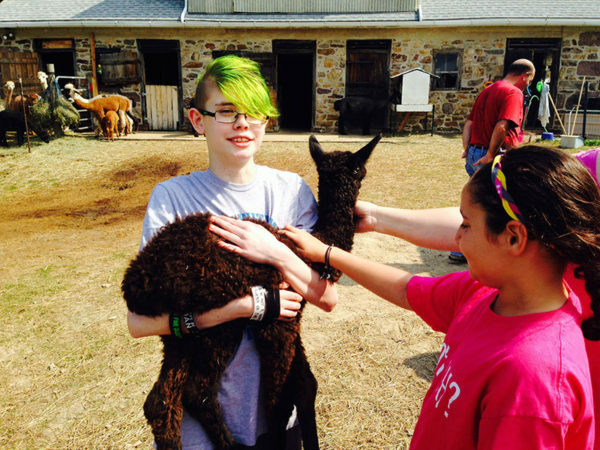 My twice exceptional teen has no college plans due to learning disabilities. He is willing to struggle, but not on these topics that have no interest to him. Hi Melissa! Can you tell me what state you live in? That will help me let you know what your options are. I am glad I found your page. We are just starting unschooling. We have been using a box curriculum for a few years and it isn’t working. I asked someone about how english looks on a transcript for my collage bound child. Currently my child is doing 8th grade work. The english work is totally ridiculous. I am preparing for the high school years and beyond. 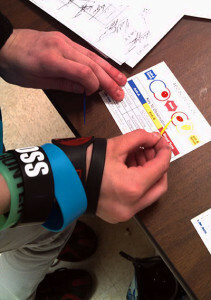 My child desires to attend college and pursue a degree in the medical field. This person told me if I make a transcript or even have my child write papers about things they’ve learned for their portfolio then we really aren’t unschoolers. This person’s response confused me. Finding your page and seeing your transcript has helped me a lot. So with much gratitue, I thank you. Angel, I’m so glad you found this and that it was helpful to you! 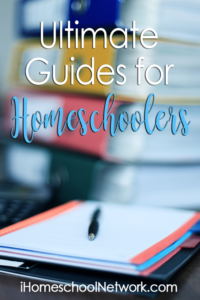 It is useful for a number of styles – both people who are fully unschooling as well as relaxed homeschoolers and people who are trying to move toward that style. I hope you’ll stick around and read more about unschooling here as well as your family goes through the deschooling process! Thank you SO MUCH! You have encouraged me to tackle a very daunting task!! Oh, I’m so glad!! Best of luck with it! Hi ,I am so glad to have found your site. My son has already applied to colleges with his narrative transcript and been accepted to one so far. Our concern is that he wants to play baseball in college and the ncaa requires grades for his eligibility. Do you have any experience with this? Can we convert his narrative transcript to a graded transcript or would this jeopardize his acceptance? Diane, I don’t have any direct experience with that. I always describe our learning as mastery-based; in talking with some admissions counselors who were curious about “grades,” I’ve explained that we continue with a subject until it is mastered, so at that point, Sarah’s grade would have been an A. That has worked fine for us, but I know the NCAA requirements are fairly specific. My understanding was that they not only required grades but certain specific courses. You might do best to see if the material at http://www.ncaa.org/student-athletes/future/home-school-students helps you (you may have already been through that!) and if you still have questions, contact someone through the organization. One thing I saw there that may be helpful is that it says “All core courses must show units of credit or semester or annual grades” (emphasis mine). It sounds like if you show credits, which is what we do for our mastery approach, that might work too? Anyway, I wish you and your son the best of luck as he continues this journey! I DID IT! I just finished compiling high school transcripts for my kiddos, despite feeling totally overwhelmed! This resource was SUCH a huge blessing to me, thank you for taking the time to provide it! Your editable transcript resource is EXACTLY what I needed to finish the task! Thank you again, God bless you! Carisa, that’s so exciting… good for you guys!!! I’m so glad it helped! 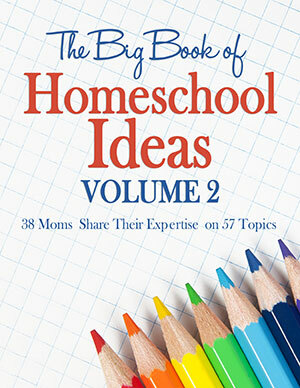 What do you suggest to do if your unschooled child is totally uninterested in a state required subject? I am trying to enroll my homeschooler into the public HS as a freshman. The school is asking for her transcript. Do I supply just 8th grade? Do junior high transcripts require actual grades for class placement in HS? Is this in Pennsylvania, Nicole? Some states have different requirements so I want to make sure I’m pointing you in the direction of the correct information for your state. I can’t say enough how much you have helped me relax and tackle this!! 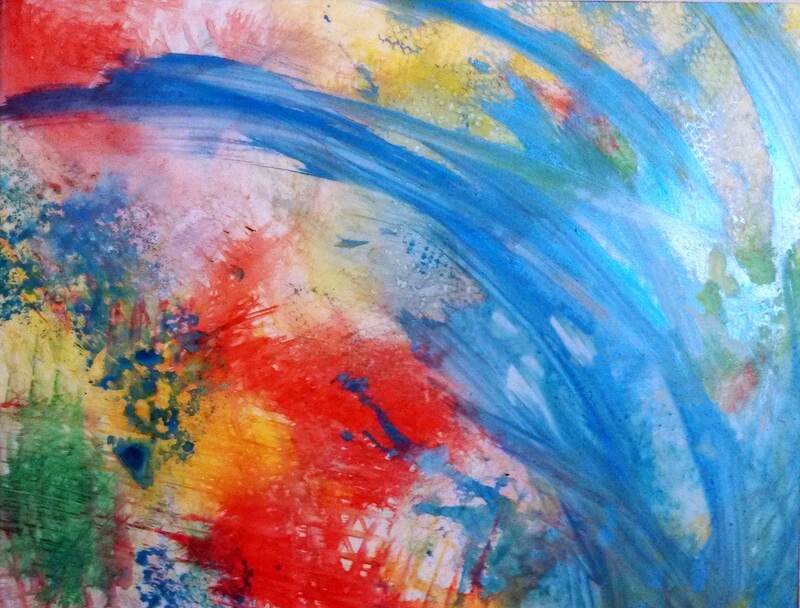 I really am so grateful for any further feedback and for everything you have already shared. Your daughter is adorable, btw. That makes sense to me! I’m glad it’s working out, and SUPER glad we can help with the “relaxing and tackling” part! This is a great post! I have a question: if someone wants a “watermarked” transcript, what would you suggest? Anna, there are a couple of options for that. If you Google “watermarked homeschool transcripts” you’ll find companies that will sell you watermarked paper on which you can print your transcript, and that’s probably the easiest option. Some places will also accept a notarization in lieu of a watermark, but you’d need to check with the requesting organization to know if that was acceptable. Thank you so much for taking the time to share this! It’s extremely inspiring and wow, Sarah is doing amazing things. You must be so proud of her! Vanessa, thanks! We definitely are!! Thank you so much for sharing all of this great information! 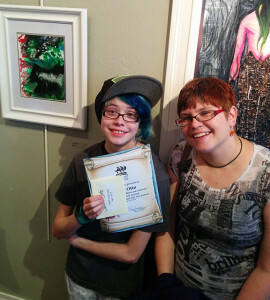 I am new to homeschooling, Just this year I started homeschooling my 9th grade daughter (due to her sever depression and social anxiety, and also self-harming) and I admit I have been struggling so much trying to find curriculum, assignments, quizes and tests that I thought she HAD to take in order to receive a credit for the classes she was taking. Reading this has inspired me to unschool her instead of forcing all of these classes, assignments and tests on her that just overwhelm her. The last thing I ever wanted to do was overwhelm her, that was the whole reason I started to homeschool her was to ease the stress and burden of having to do school work that was way to hard for her, or that she wasn’t interested in, or any good at. You have gave me so much encouragement to do what she wants and loves rather than what the public schools require. Michele, I am SO happy for you and your daughter! I’m glad our story could help but mostly I’m just so glad you two are finding something that eases that anxiety. It makes such a huge difference. I’m sending big hugs to both of you! Joan, could you recommend how I would go about teaching math classes for her? She really struggles at math and in our state she is required to have 4 math credits to graduate. I put her in Shormann Algebra 1 integrated with Geometry right after we took her out of Public School but she is failing that enormously. No matter how much I’ve been trying to help her with her she just doesn’t understand. But I want to make sure that she gets in the courses that she needs to graduate. Michelle, does your state require specific courses? Here in PA, there are a number of credits required, and they need to “include” things like algebra and geometry, but there does not need to be a full credit of those topics, so Sarah’s credits were things like personal finance (most of which came from her and our real-world experiences), and “concepts of” algebra, which included things like calculating what is the best buy at a grocery store between two sizes of items. Essentially, these are real-world math at its finest! You might like to read my series on real-world math at https://unschoolrules.com/math – there’s specifically a post there on high school math which features some recommendations of apps that I like that are game-based. hello, i am freaking out on how to make my transcript!! My son is not college-bound, he is looking to join the military. My state (GA) does not require that we have the same graduation requirements as public school so I’m lost as to what i should or should not include on his transcript. Any insight would be greatly appreciated. HELP!! !